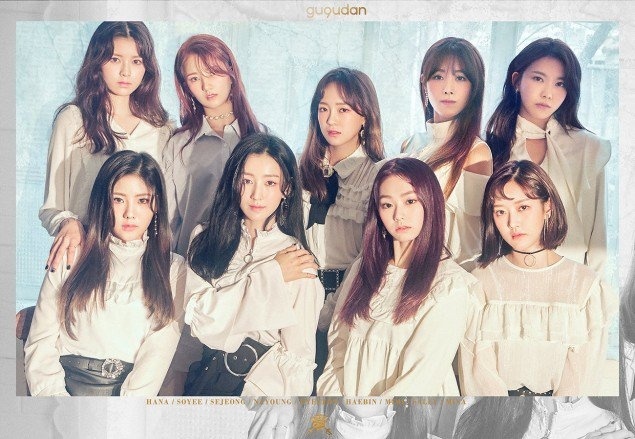 Gugudan (구구단) currently consists of 8 members: Hana, Mimi, Haebin, Nayoung, Sejeong, Sally, Soyee and Mina. 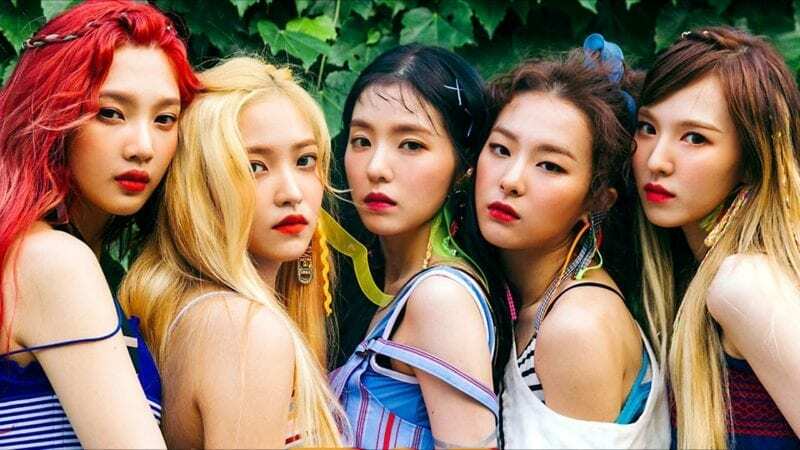 The band debuted on June 28, 2016, under Jellyfish Entertainment. – She has 2 younger siblings. – Hana’s motto: Don’t be close minded. Be someone who knows how to look back on the past. – Her religion is Buddhism. – She had a cameo appearance in tvN drama High School King of Savvy (2014). – She can speak some English and Japanese. – Her hobby is looking for animal photos. – Hana sang the OST of “My First Love” titled ‘Fluttering Forecast’. – Hana’s ideal type: Someone who has broad shoulders and pretty hands, but she said she hasn’t met her ideal type yet. – She used to be a trainee at FNC Entertainment. – In 2013 (when she was still a FNC Entertainment trainee), she appeared in the tvN variety show Cheongdamdong 111. – In 2014, she had a cameo appearance in the LINE TV drama “One Sunny Day” (2014). 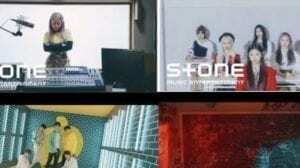 – Mimi appeared in FTISLAND‘s “Madly” MV. – In 2015 she had a cameo appearance in KBS2 TV drama “Producers”. – She acts in the drama “I Picked Up A Celebrity On The Street” (2018). 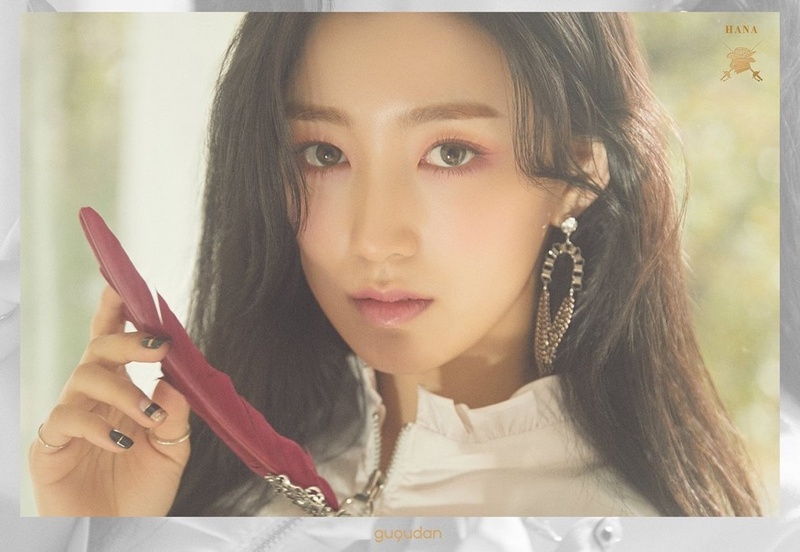 – She was officially revealed as a Gugudan member on 13th June 2016. – Her hobbies are watching dramas and reading webtoons. – Mimi is bad at cooking. – She has the driving licence. – Mimi’s ideal type: A man who has broad shoulders. – Her hometown is Busan. – Her hobbies are walking and finding cooking blogs. – She is said to be “the mother of group”. – Haebin is the longest trainee, since 2009. – She sang the soundtrack of the drama “Romantic Doctor, Teacher Kim” , titled “Forever Love”. 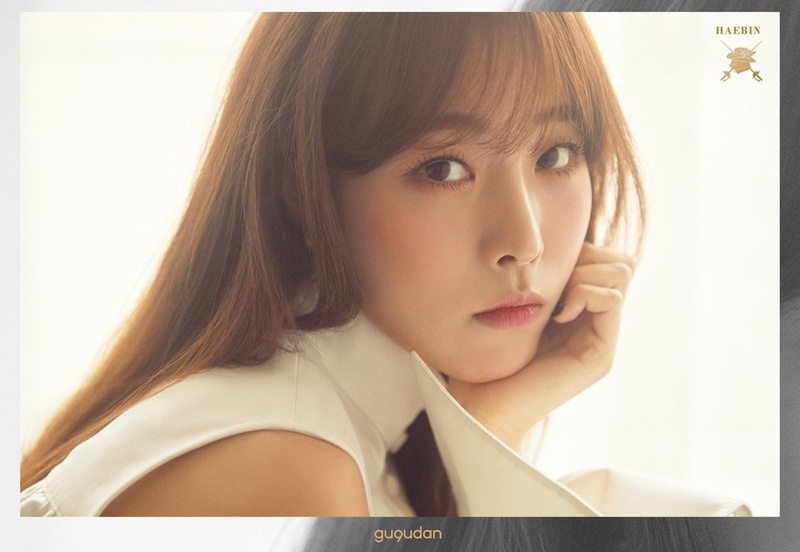 – Haebin sang the OST of “This is My First Life” called ‘Everyday’ and the OST of “Radio Romance” called ‘On The Road’. – Her nickname is ‘Shining Nayoung’. 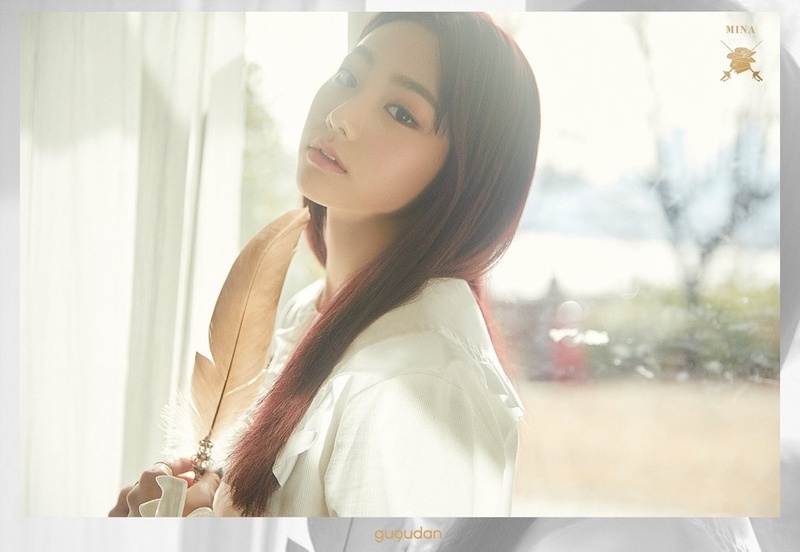 – She was confirmed as a Gugudan member on 9th June, 2016. – Nayoung is afraid of heights & rides. – Out of all members, she is closest to Sejeong. 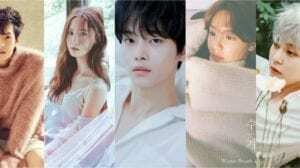 – Nayoung appeared in Vixx’s “The Closer” MV”, “Dynamite” MV and “Fantasy” MV. – Her hobbies are: painting and re-watching movies. 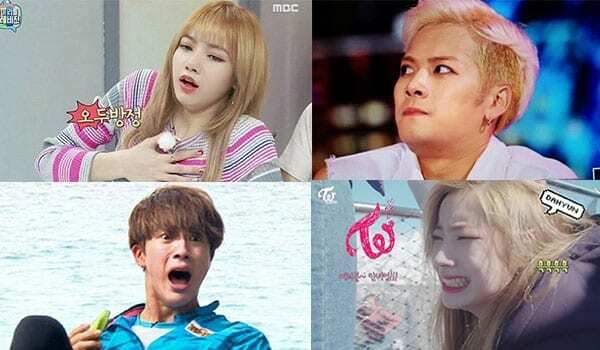 – Sejeong collabed with Block B’s Taeil for the track “She Loves Me, She Loves Me Not”. – Sejeong acted in “School 2017”. 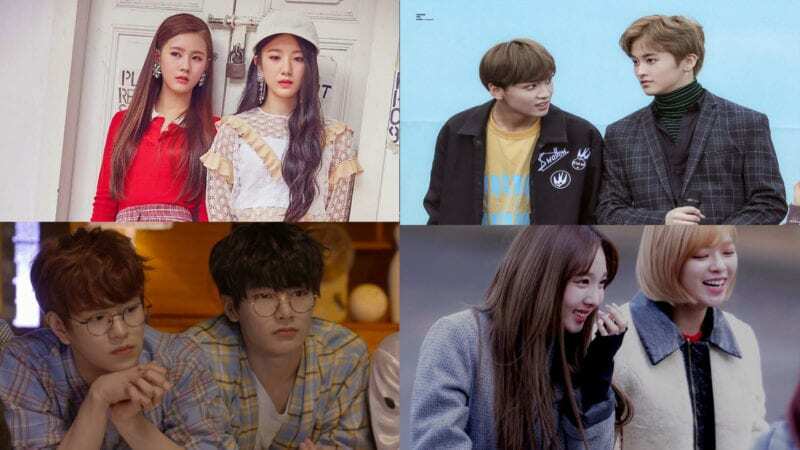 – Sejeong was cast in Netflix’ variety program “The Culprit is You”, along with Yoo Jay Suk and Lee Kwang Soo and EXO’ Sehun. 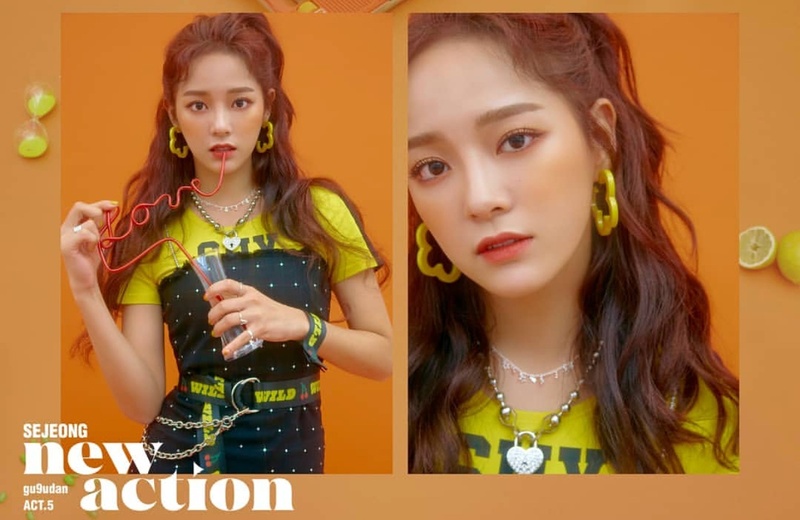 – On October 16, 2018 Sejeong release an OST for “Mr. Sunshine” called ‘Lovers’. 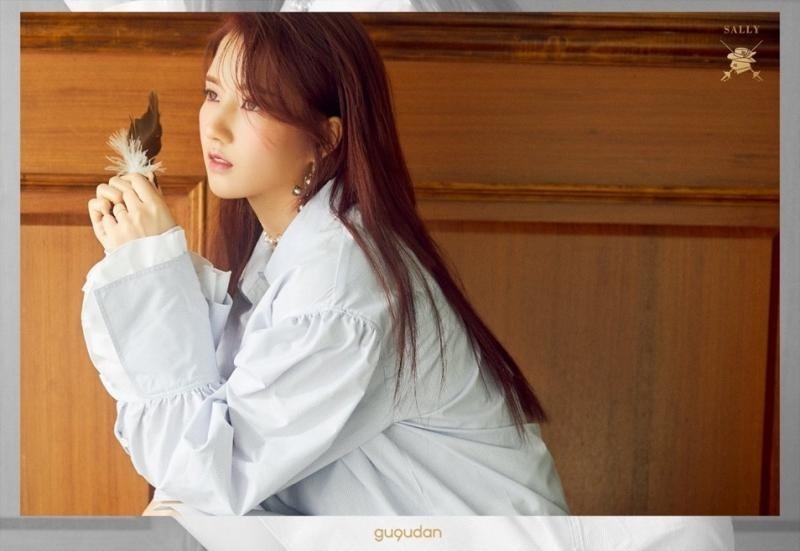 – On November 1, 2018 she released a duet with Lyn, titled “Run to You”. – Sejeong is friends with Red Velvet‘s Wendy. – Her role model is soloist IU. – Her hometown is Guangdong, China. – She loves to make everyone laugh by goofing and joking around. – She also can make dimples that look like a cat’s moustache. – She was a former CF model in China. – She likes to catch cockroaches. – Her hobbies are cooking, eating and shopping. – Sally has been cast in the Chinese drama ‘Hello, My Rival’. – She’s friends with CLC‘s Elkie and Pristin‘s/IOI‘s >Kyulkyung. – Sally’s ideal type: a rapper. Someone she respects. She likes G-Dragon. – Her nickname is ‘Joy Bear’. – She was a trainee for over 5 years. 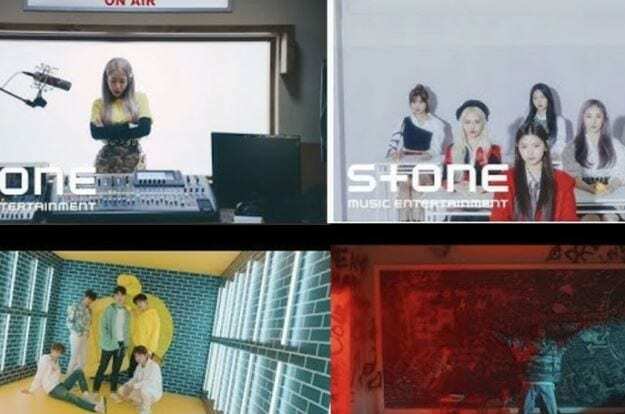 – She was a Cube Entertainment and Plan A Entertainment trainee. – She is the best of the group playing videogames. – She did a duet song called ‘Spring Rain’ with Youngjoon from Brown Eyed Soul. – She appeared in Leo & Lyn’s MV “Blossom Tears” MV and VIXX’s “Chained Up” MV. – She loves Jazz music. – She did the narration for Seo In Guk’s Bomtanaba. – On October 19, 2017 Soyee went on hiatus in order to fully recover from a shoulder injury. – She’s back from hiatus starting “The Boots” promotions. – Soyee’s ideal type: someone with a cute eye smile. She likes Maze Runner’s Ki Hong Lee. – Mina acts in the Korean dramas “20th Century Boy and Girl” (2017), “Mama Fairy And The Woodcutter” (2018). – She acts in the web drama “Dokgo Rewind” (2018). – Mina is MC in MBC Music Core. – She lived in the Philippines for a year. – She was called ‘dancing machine’. 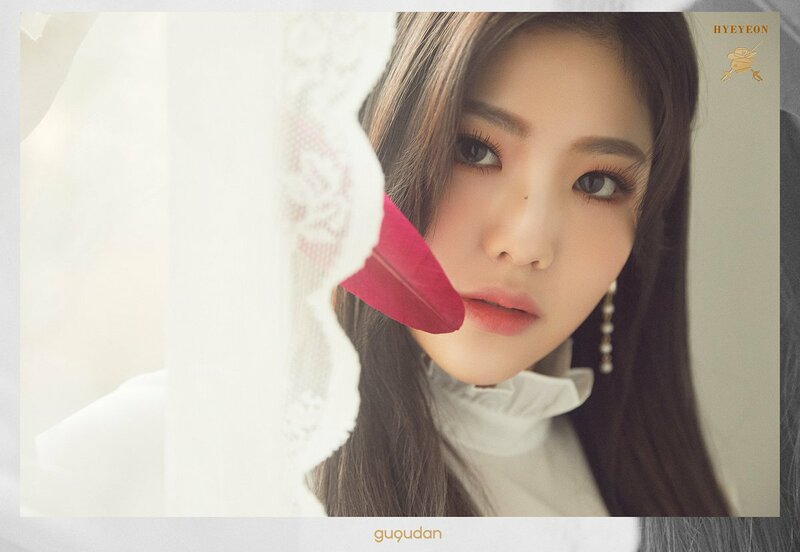 – On May 18, 2018, it was announced that Hyeyeon will go on hiatus due to health issues. 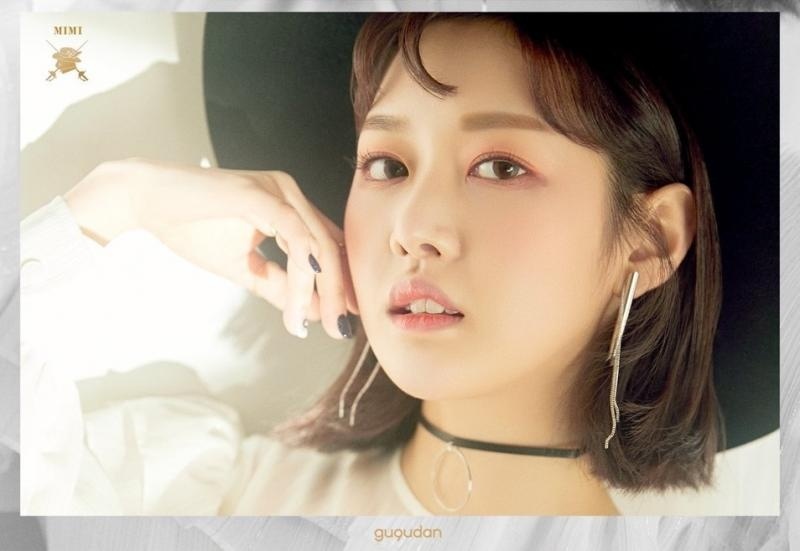 – On October 25, 2018 it was announced that she left Gugudan to focus on her health and academics. 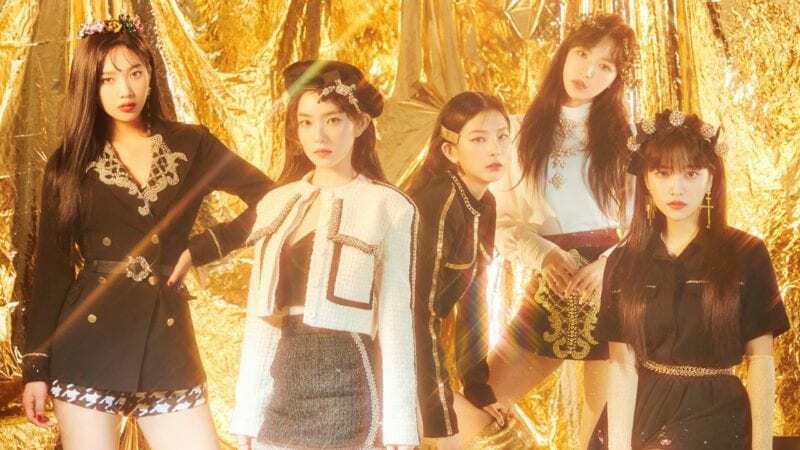 – It has been announced that she’ll still be under Jellyfish even if she left the band. Heol! Mimi and i share the same birthdate 😍😍 omo! Motto: Don’t be close minded. Be someone who knows how to look back on the past. Motto: Try once more at the last moment : When you feel like this is the last, do it again two more times! She loves to make everyone laugh by goofing and joking around. She also can make dimples that look like a cat’s moustache. Her specialty is falling asleep really fast. Motto: Be thankful and do your best for anything!! Positive power!!! Shouldn’t it kill Sejong to have a member named Nayoung in her group after I.O.I’s disbandment? When did she say so? Are you sure she didn’t refer to the fact that she lost 9kg before she got to this actual height of 48 kg (105 lbs)? 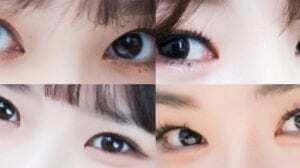 maybe you’re right, but I wouldn’t say they have a distinct face of the group yet. Except Sejeong I think the vocal line of Gugudan is quite tall haha. 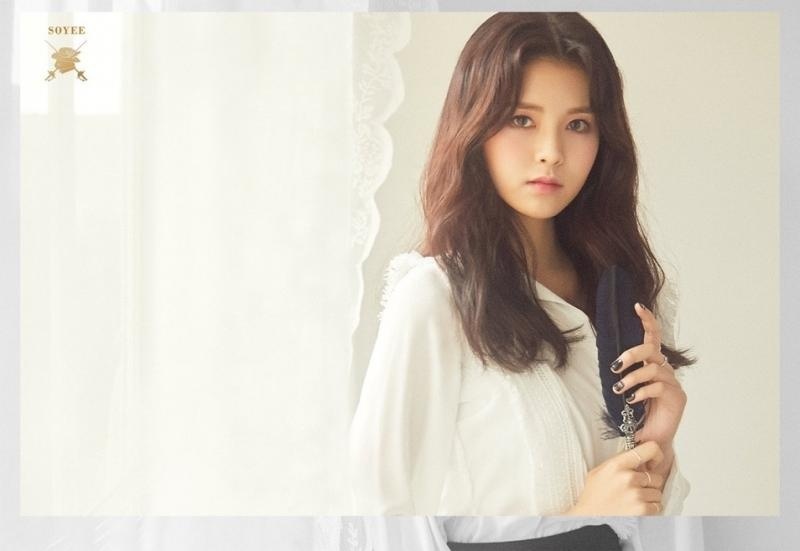 Soyee cannot promote with the group for their comeback and going on hiatus due to old shoulder injury. Sejeong is the first member to participate in King of Mask Singer as “Workaholic Ant” in 2017. In Soyee’s profile you have a fact that says “She was supposed to be a member of the girl group A PINK from Plan A Entertainment (formerly A Cube Entertainment), which plan failed, so in the end she got to be a member og G”. Yeap, as @rarabatara:disqus said, Plan A Entertainment is the former “A Cube Entertainment”, not “Cube Entertainment” so the site listed it correctly. Her nickname is ‘Joy Bear’. She is the best of the group playing videogames. She did a duet song called ‘Spring Rain’ with Youngjoon from Brown Eyed Soul. They had a comeback titled “The Boots”. For accuracy of facts, Sally has never attended Peking University, She attends Peking Normal University, and is currently studying at Beijing Contemporary Arts Academy. Peking Uni is an entirely different educational institution to Beijing Normal Uni. — Mina Participated in dramas like “20th Century Boy and Girl” as young Sa Jin Jin (Han Ye Seul played the role) alongside with members Nayoung, Mimi, and Hana. 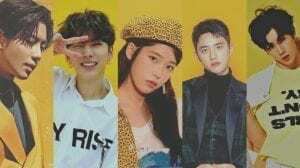 — Alongside Exo’s Sehun, Mina’s new upcoming web drama is called “Dokgo Rewind” and she will play the female lead role. 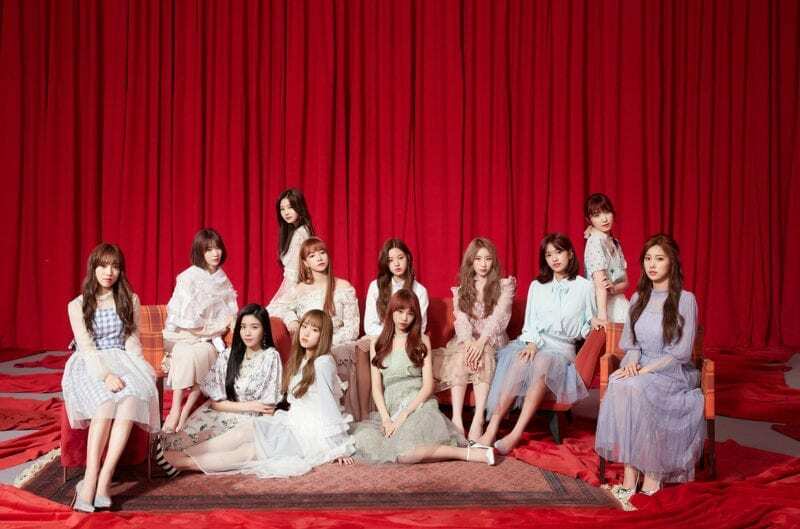 Isn’t hana also the center of the group ? suho was the orig. cast but suho gave it to sehun. So was it Sally or Soyee that was in VIXXs chained up? I watched the mv again and didn’t think it looked like either. i just know gugudan because of sejeong and mina ..so i check their profiles to know the other members. 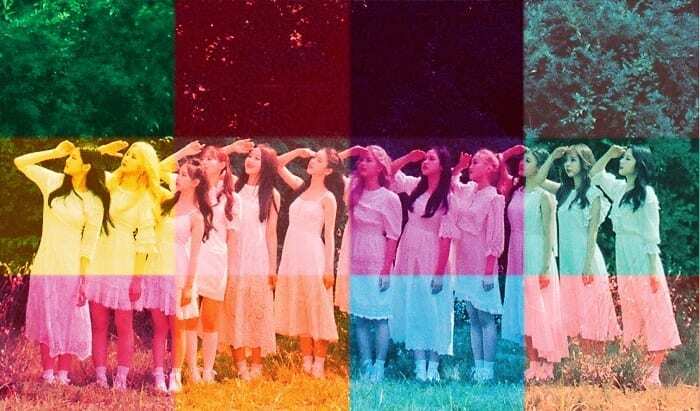 mina is in two because the fans of ioi and gugudan wanted to see sejeong mina and nayoung do another song that had the vibes of their produce 101 audition. 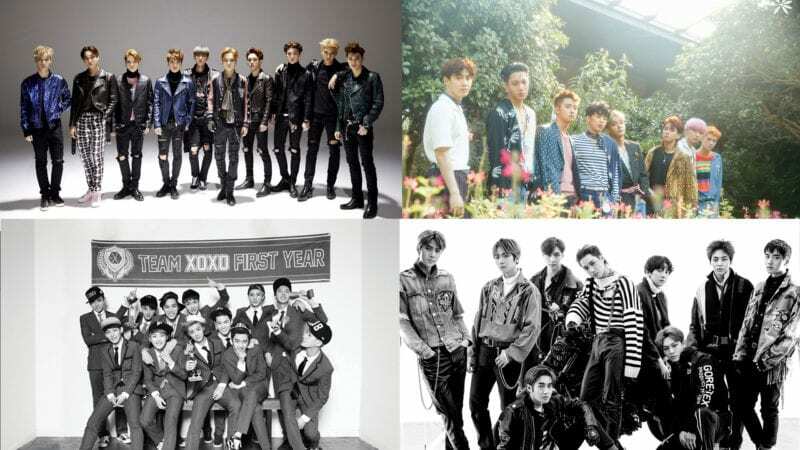 Which members are most dominant/charismatic? 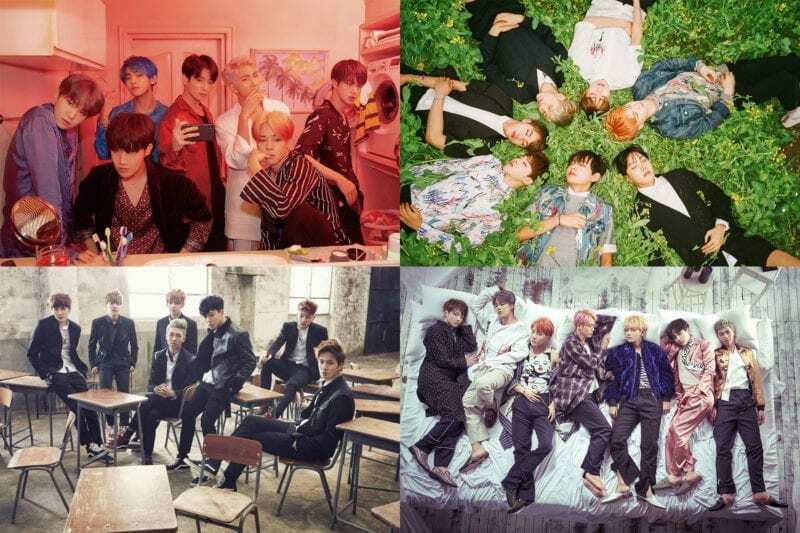 I am looking for a bias..
Is there anyone else though? Mimi will be in a drama called “I Picked Up A Celebrity On The Street”, which will air on oksusu on 1 Nov 2018. Also I think the point under Soyee’s profile about her being on hiatus should be changed to the past tense bcos she has been out of that hiatus for some time now (since The Boots was released). my heart 🙁 i wish hyeyeon for the best in the future. thank you hyeyeon for these 2 years, you did well girl. Just a suggestion but shouldn’t there be another lead dancer now that Hyeyeon left? 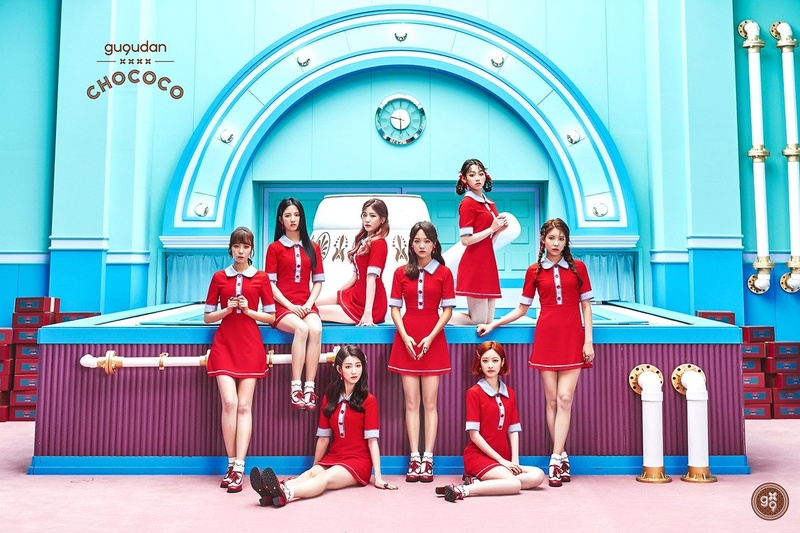 gugudan(구구단) – ‘Not That Type’ Official M/V has been released. I JUST GOT BIAS WRECKED BY NAYOUNG IN IDOL ROOM!!! Pls update that they have 3 main vocalist, sejeong, haebin, and nayoung…it was said in idol room. Nayoung is also a sub rapper because in “Lucky” she predominantly raps! 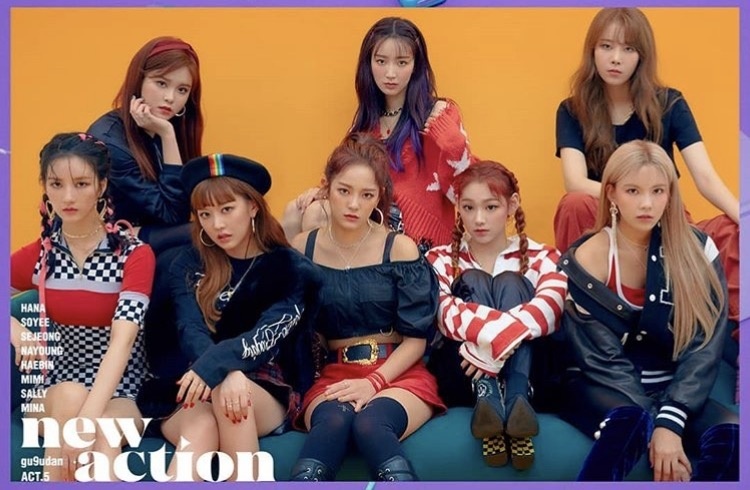 – Gugudan (OT8) has 3 Main Vocalists, as confirmed in Idol Room: Sejeong, Haebin and Soyee. Nayoung herself confirmed that she’s the Main Vocalist in the SEMINA unit only. 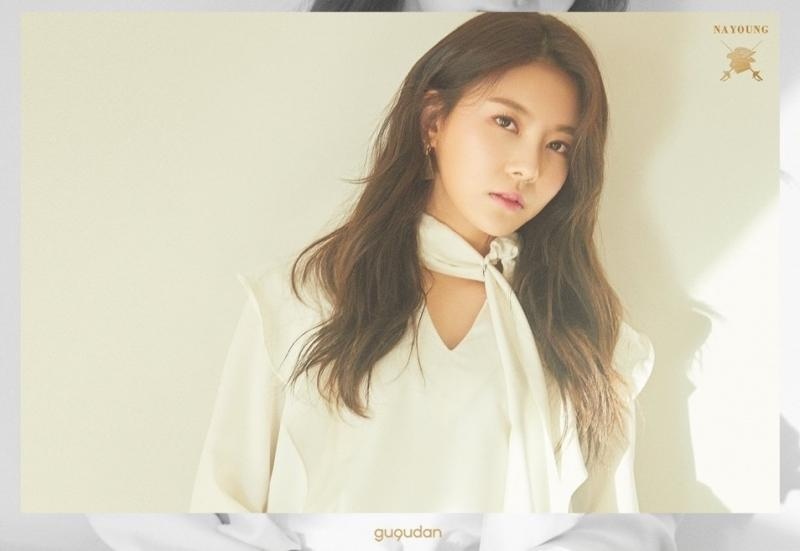 – GUGUDAN SEMINA has 2 Main Vocalists: Sejeong and Nayoung, also confirmed from that Idol Room episode. 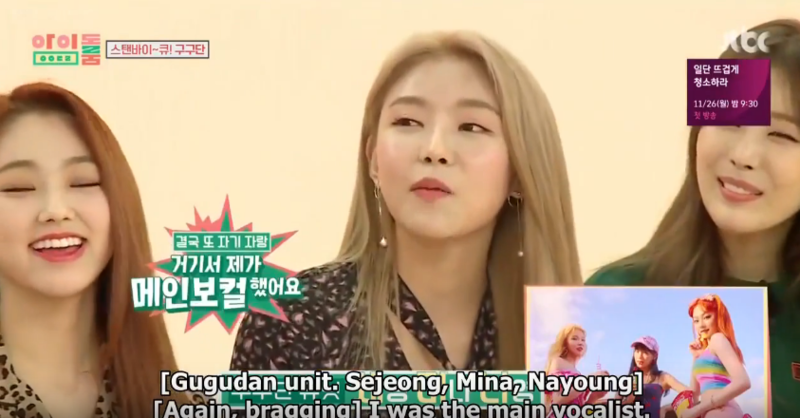 – Not confirmed but former member Hyeyeon was pretty much a Lead Vocalist in the group considering her lines and specially the Diary performance where she covered Sejeong lines. – I’d say Nayoung is also a Sub-Rapper/Rapper considering some of her raps in some songs (e.g: Lucky & Shotgun) but that’s just an opinion. 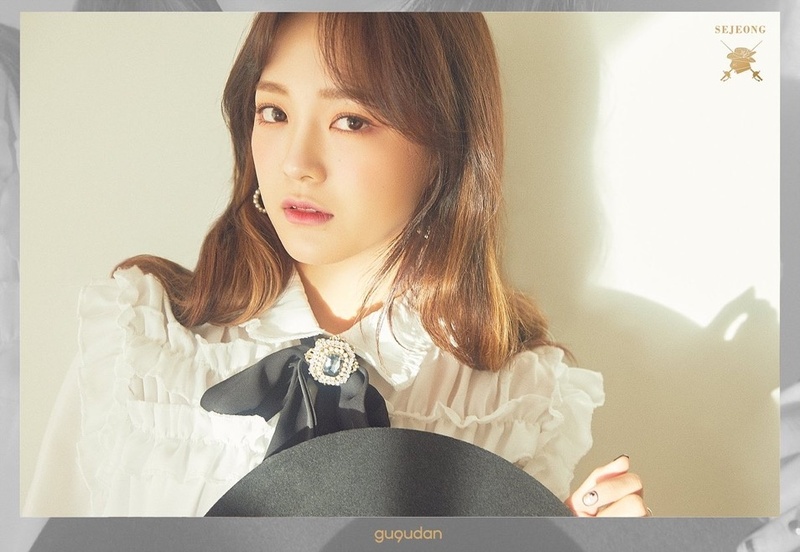 – Gugudan (OT8) has 3 Main Vocalists, as confirmed in Idol Room: SeJeong, HaeBin and NaYoung. 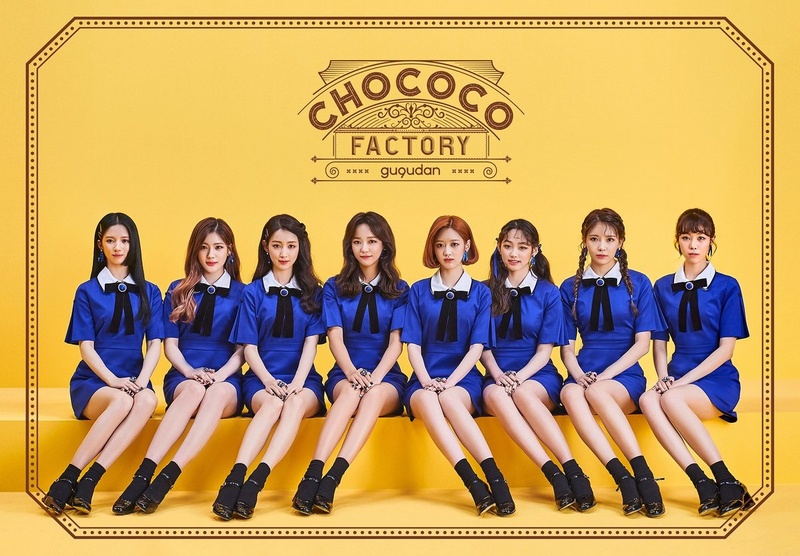 1) the official MAIN vocalists are Sejeong, Haebin and Soyee. 2) NAYOUNG is a LEAD vocalist in OT8, but is a MAIN vocalist in SEMINA sub-unit. [Source for number 1 and 2: in IDOL ROOM (during Not That Type promotions), NAYOUNG HERSELF said she’s a MAIN vocalist in SEMINA sub-unit only. Also during IDOL ROOM it was confirmed that the OT8 group has 3 Main Vocalists (those being Sejeong, Haebin and Soyee).] ~there’s literally a screenshot of Nayoung saying it in the comments below. 3) Former member HYEYEON was a LEAD VOCALIST. 4) Interesting facts about SALLY: she’s friends with CLC’s Elkie and Pristin’s/IOI’s Kyulkyung. For example, in the presentations of A Girl Like me. Oh, yeah, right! I totally forgot about it, Nayoung is probably a Sub-Rapper. 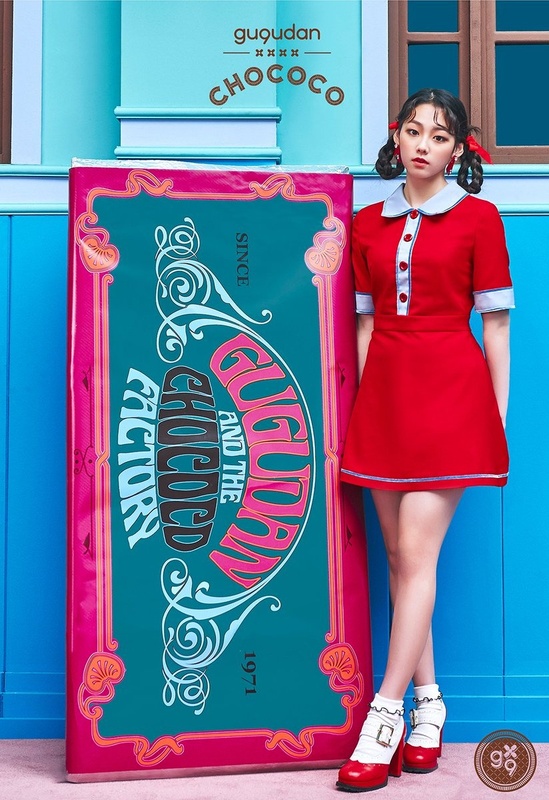 She’s usually the one replacing Mina or Sally when they’re absent and also has some raps in some songs like Lucky. I wouldn’t say LEAD ’cause she raps only occasionally, she’s more of a Sub-Rapper, but she’s for sure the 3rd rapper of the group. Nayoung isn’t rapper, her postion is lead vocalist only okay don’,t add anything. • Hana, Sejeong, and Mimi are a narrated of NAVER Audiobook ‘Charlotte’s Web’. • Sejeong has been cast kbs2 upcoming drama called ‘Let Me Hear You Song’. • Mina is a friend with WJSN Dayoung. • Hana released new ost of touch of you hear and she’s written of this song ‘Falling Down’ . • Haebin participating as feauturing LeeWoo’s debut song(?) called ‘The Different Day’ . • Sejeong is a ambasaddor of Crocs. • Sejeong written a lyrics one of their tracklist of Act. 5: New Action called ‘Dear’. • Soyee always holding a mirror when they’re trainee. • Soyee is a loudest/powerful voice. • Hana confident with her visual. • Soyee is a tallest member. • Sejeong isn’t scared anything like ghost and rides. Yeah! she did that but that’s not official tho.